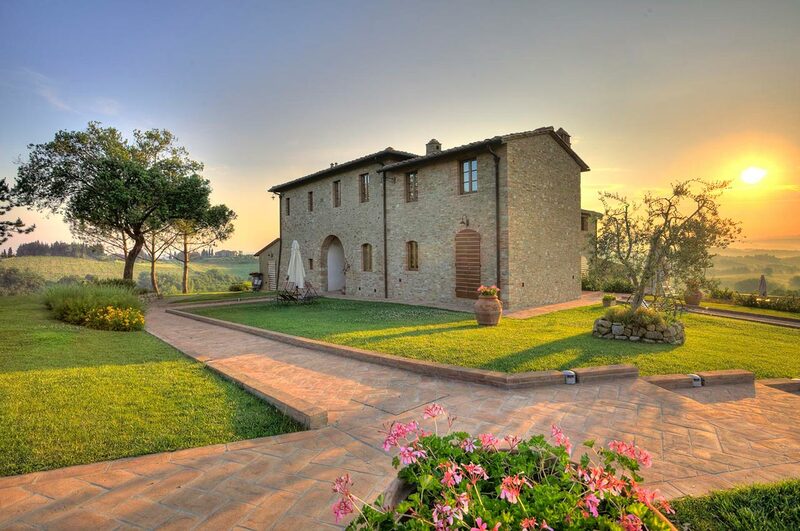 You’ll find advice, information and our Special Offers to spend a wonderful holiday in our Resort in San Gimignano! Choose Tollena Quality at Christmas! Book your Christmas gift baskets, you can choose from our quality Traditional Tuscan Products.